Theisen Vending Company is the largest league operator in the Twin Cities metro areas. 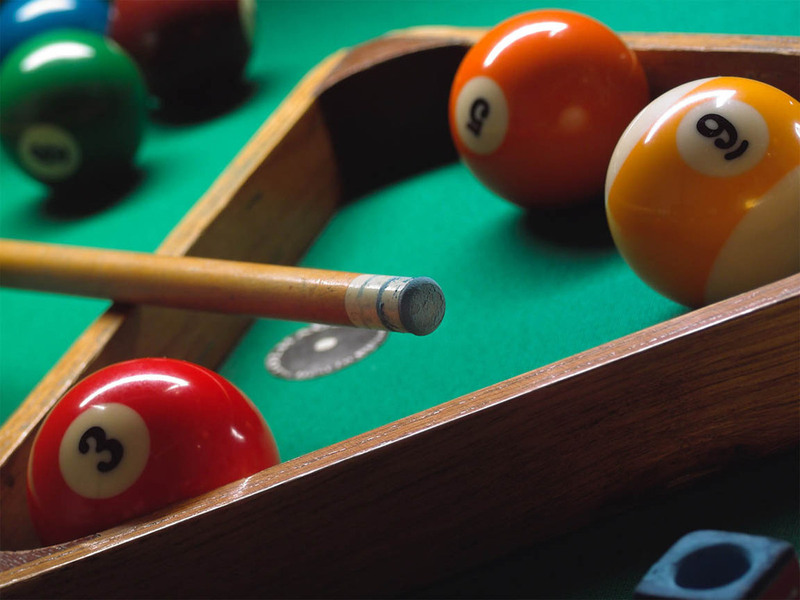 We operate in-house and traveling dart and pool leagues for beginner to highly competitive (open or handicapped, doubles, triples or team). 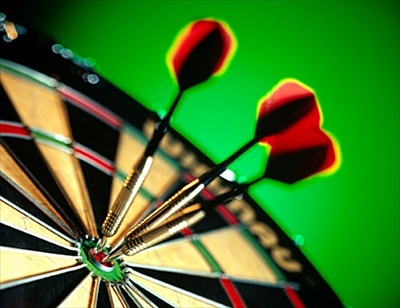 We are sanctioned for dart and pool with MOMA, 7 State, MTA, NDA (darts only) and VNEA (pool only) and Theisen Vending Company year-end tournaments. We help your establishment to promote league play by posting tournaments on our website, setting up events on Facebook, emails to players, and table tents advertising league play. National or state tournaments are promoted with posters for establishments in addition to the above. Best of all, we train your staff on how to promote leagues at your establishment. A representative from Theisen Vending Company is also available to help on the first night for “beginner” leagues that do not know how to play. All league teams are supplied with a “League Packet” containing all upcoming local, state, and national tournaments, schedules for the league, captian’s contact information in case of re-scheduling, rules and sanctioning information. This is a night out at your establishment with more food and beverages sold! For the more serious players, it is a chance to qualify for state or national tournaments but serious or otherwise it’s an opportunity to mingle and have a GOOD TIME!